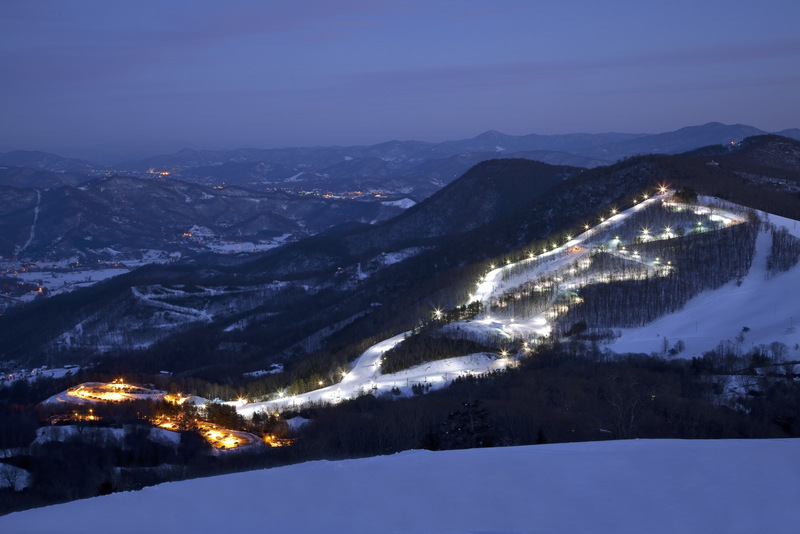 Cataloochee skiers enjoy the winding trails and terrain for all abilities. The Cat Cage Terrain Park has jumps and bumps for snowboarders and skiers. Ski and snowboard lessons and rentals, special clinics and programs, just for kids lessons, and food service on site. Snowmaking. Get Snow Reports, Powder Alerts & Powder Forecasts from Cataloochee Ski Area straight to your inbox!